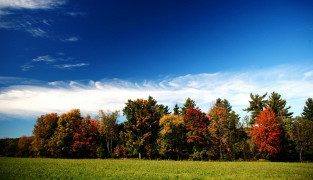 New Tree Lined Home Sites Now Available! Learn more…. 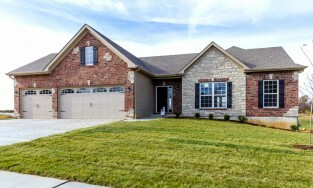 New homes that are ready or near ready for move in. 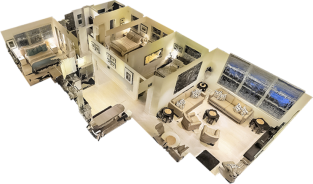 Take self guided virtual tour walk through of our new home models! This builder is by far the best I've worked with. They are attentive, patient and detail oriented. 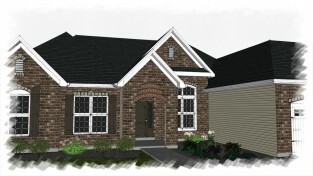 We are building a custom home and can't say enough good things about the process. My husband and I recently closed on our new home! Susan was so kind and patient with all my concerns and questions! Jeff and Ted were always there and helpful as well! We are very happy with the quality of our home and how beautifully it turned out! Thank you CMS! We just moved into our new CMS Home in Moscow Mills. Some say that building is such a stressful event. Not the case at all. CMS Homes, Susan, Ted, and Jeff were so helpful, gave such good guidance to fit what we were looking for in our new home. The quality, the details, and it was 3 months and 10 days from dig to done, we had unbelievable build weather, and they kept to schedule. I LOVE my home, and hope I never build again (because I LOVE my choices! )...BUT if I ever do, I would use them again, and highly recommend them, should you consider building. Very well done. My custom home would never had finished I chose anyone else. Can't find better people. CMS did a great job on our house! 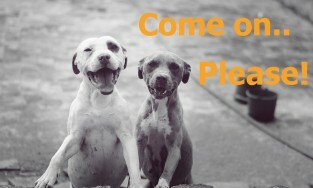 Any small issues, concerns or questions were handled professionally and within a timely manner. Susan in the office is nice and very helpful throughout the entire process. 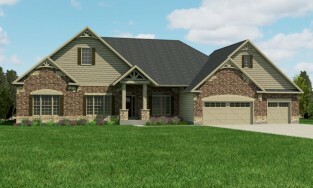 From start to finish we are very very pleased and so glad we chose CMS to build our first house with! Would recommend this builder over ANY other in Lincoln County for sure! 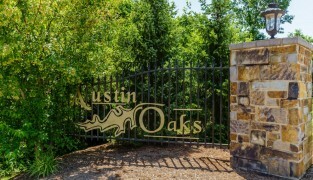 Proud to call Austin Oaks our new neighborhood.